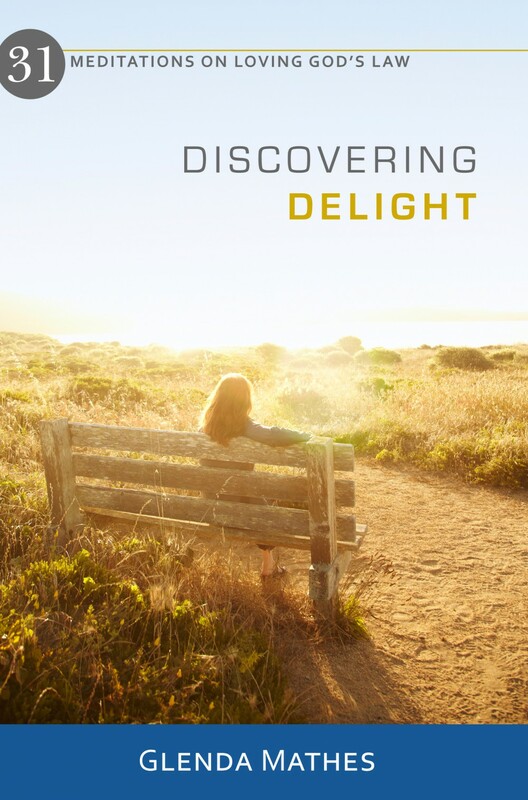 I recently received news about an amazing Cross Focused blog tour of Discovering Delight: 31 Meditations on Loving God’s Law. I’m thankful to David Woollin and the other folks at Reformation Heritage Books for their efforts in promoting my work. And I especially thank God for these wonderful reviews!